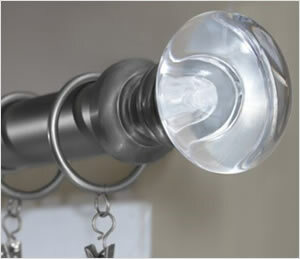 Our products include the full line of Kirsch Drapery Hardware. Our warehouse is stocked with all your installation needs to complete your job. 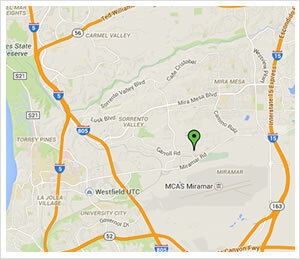 Locations throughout San Diego and North County. 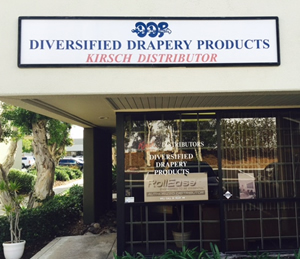 Our retail location can provide you with all of our Kirsch Products. We are conveniently located in the furniture row just behind the Miramar Pyramid in the Center Point Square. Come and take a look at our fully stocked warehouse.